We found 59 Cold deals in Fort Wayne. Baby it's gonna get cold outside. Keep your head and your face toasty warm with a bearded hat from BuySku. 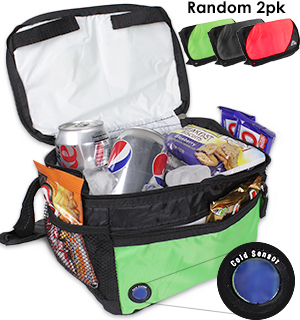 Throw one on for $10 (reg. $39.99) - save 75%. 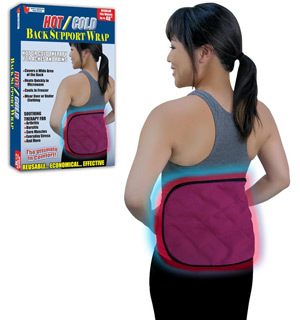 Aromatherapy Hot/Cold Back Wrap. Free Returns. Three-Pack of Neoprene Winter Ski Masks. Free Returns. 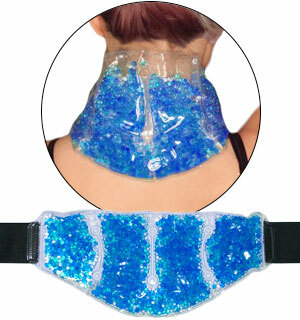 Hot/Cold Reusable Neck and Shoulder Pad. Multiple Colors. Reusable Hot/Cold Neck and Shoulder Pad. Multiple Colors Available.